Calling all artists! We’re looking for YOU to design a limited edition ROXY Pro France event poster! 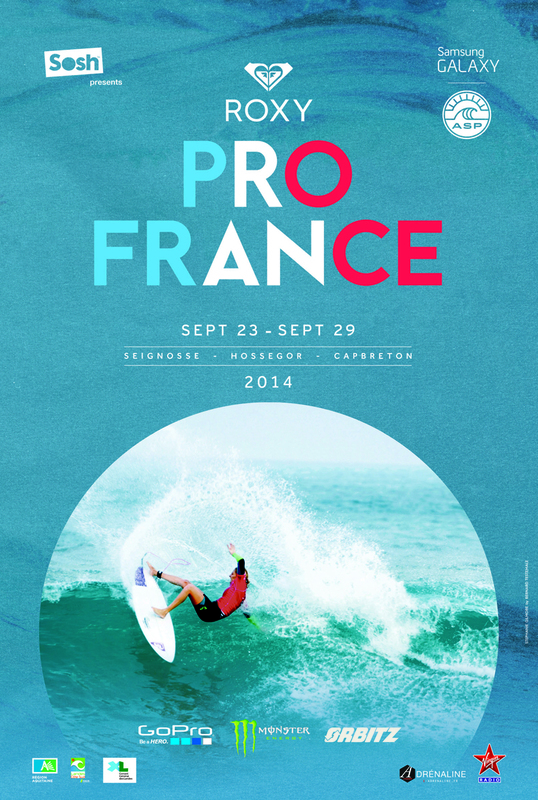 We’re getting ready for the ROXY Pro France, which is stop #8 on the 2014 ASP Women's World Championship Tour taking place September 23 – 29, 2014. The event will be hosted at the same waves as the men’s event taking place at Seignosse, Hossegor and Capbreton beaches. ROXY team surfers Stephanie Gilmore, Sally Fitzgibbons, Bianca Buitendag and Lee-Ann Curren will be competing at the event and chasing the Women’s World Title. One winner will receive their original design as a framed piece of artwork, including the autographs of the entire ROXY surf team! The artwork will also be featured on the ROXY blog and our Instagram account! We will announce the winner via Instagram during the #ROXYPro event! 3. 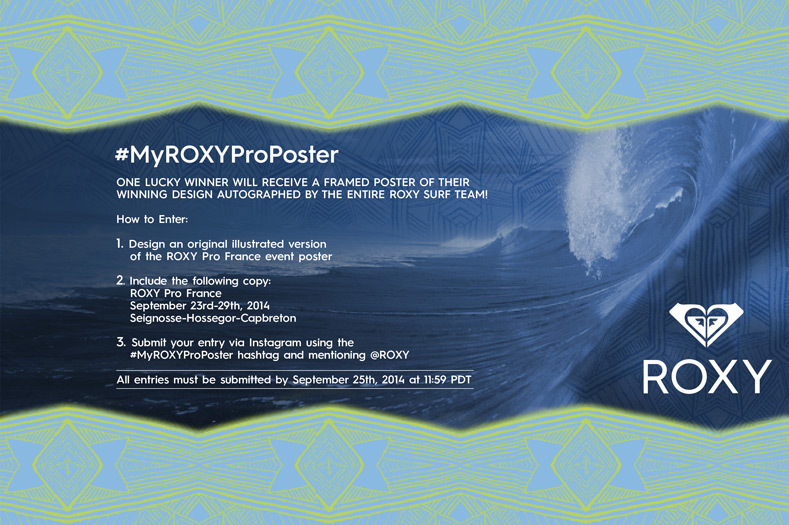 Submit your entry via Instagram using the #MyROXYProPoster hashtag and mentioning @ROXY. 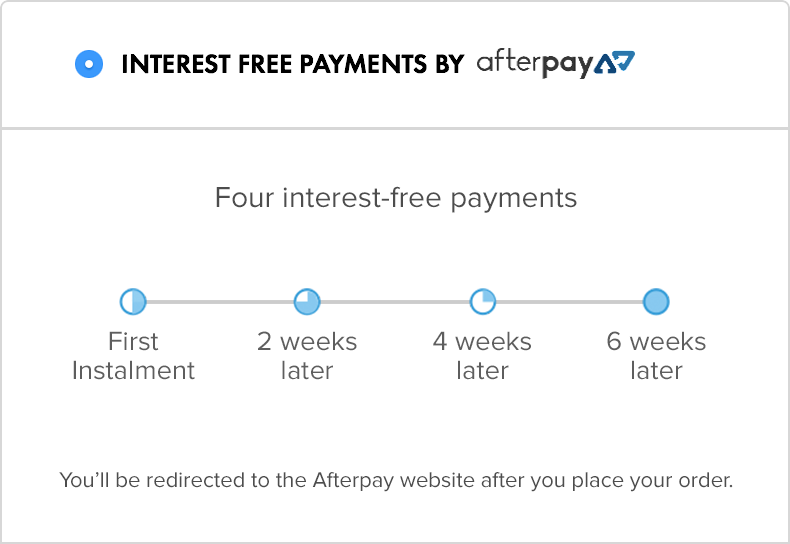 All entries must be submitted by September 25th, 2014 at 11:59 PDT.